After many years of requests for window installation services, we decided to start helping homeowners in the Twin Cities area with replacement window and door services. 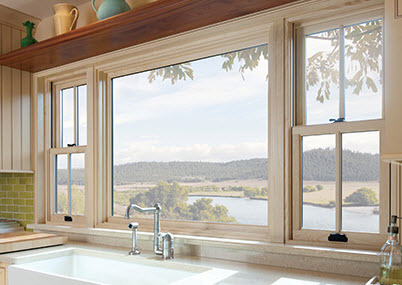 We’re building on our partnership with Andersen Windows and will exclusively represent Andersen’s complete window and door series for replacement applications. 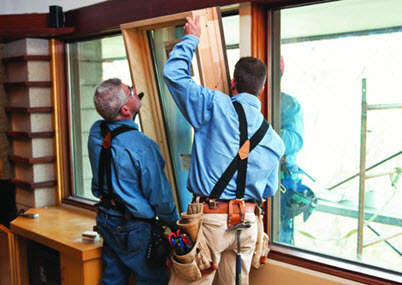 Our installation division is called Great Plains Windows and Doors and if you are a homeowner looking for a turnkey window replacement solution, we encourage you to seek out specific information at www.GreatPlainsWindows.com.